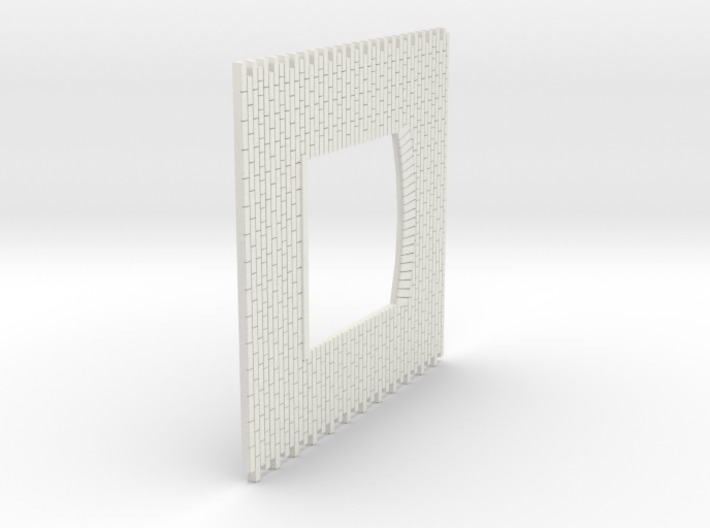 4mm scale garden wall bond brick panel with small industrial window fitting(should fit laser cut windows). Bond is typical of that use for large buildings constructed of NORI brick. 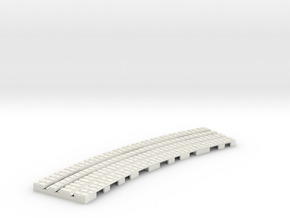 Interlocks with other brick panels in range.